Hi, I'm TJ Elevator Fan. I was born in the year 2000, so that makes me a millennium baby. My life started out with difficulties. Soon after I was born, I was diagnosed with a Ventricular Septal Heart Defect, which was a hole inside my heart that required open heart surgery to repair. This surgery was performed when I was 7 weeks old. Though there were many ups and downs during the recovery process, with the power of prayers from friends, family and folks from our church, God brought me through to a full recovery. In addition to the heart defect, I also have Hydrocephalus which required surgery to install a VP Shunt which helps the Spinal Fluid drain correctly. I had this surgery around 6 weeks of age. Another challenge that I face is Colobomas in both eyes which means I have about 35% scar tissue where 20/20 vision is formed, so my vision is somewhat impaired. I also started out with kidney reflux, but through a divine miracle, the Lord chose to completely heal me of this when I was around 4 years old. 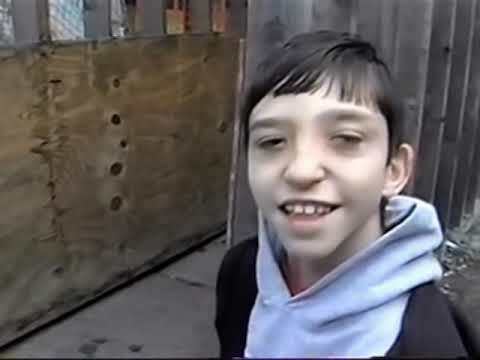 I also have mild Cerebral Palsy, which resulted in delays in fine and gross motor skills. For the first 8 years, I was in weekly physical therapy to help with my motor delays. These motor delays and impaired vision still make things more difficult. Because of the Cerebral Palsy, I tire out easily, and I have issues with handwriting and other things that require eye-hand coordination. My vision impairment makes it difficult for me to see things that are not high-contrast. In spite of these difficulties, I'm determined to enjoy life and to pursue my interests, which includes riding and filming elevators. It was during physical therapy that I first discovered elevators. There was a Dover elevator that I enjoyed riding in the building where my physical therapist was located near downtown Charlotte. We would also take trips for vacation, mainly to Pigeon Forge, TN, and I really enjoyed staying in hotels and riding the elevators there as well. When we would stay in a hotel, mommy and daddy would take video of me riding the elevator and exploring the hotel so that we could put it on a DVD for me to watch at home on my computer. This was the beginning of my elevator and hotel photography. While I've always enjoyed riding in elevators and staying in hotels, my YouTube channel didn't begin until November 2009. That was when me, my parents, and my Nana and Papa took a trip to Roanoke, VA to film several parking deck elevators that I had seen on Diesel Ducy's channel. I had done a search for "Elevators" on YouTube and found several that I really enjoyed by Diesel Ducy. That was a great trip of exploring those parking decks and the Hotel Roanoke. We didn't actually meet Diesel Ducy on that trip, but later in 2010 I did have the opportunity to meet and film with him when we went back to Roanoke during spring break. 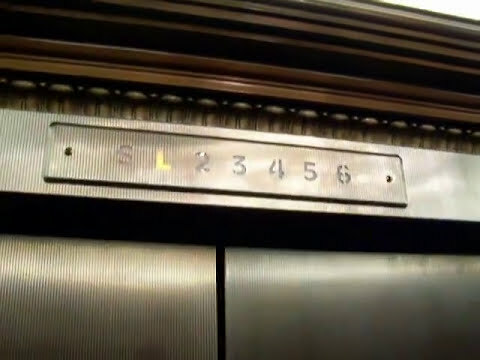 Those parking deck elevators along with video of the Hotel Roanoke were my first YouTube videos. 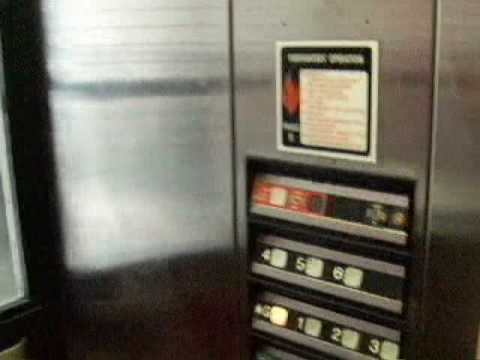 Since those first videos in 2009, my parents and I have filmed elevators and hotel videos in 14 states, with new content being regularly added to my YouTube channel. I also now have a website, as well as a Facebook Page and Twitter account. It's been an exciting journey, and I can't wait to see where it will lead! I hope you enjoy watching my videos as much as I enjoy making them.